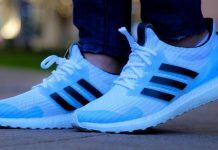 The adidas Ultraboost is in every rotation nowadays thanks to it’s cozy feel and light aesthetic. 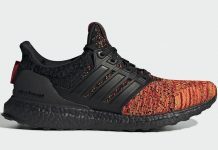 For later this year, Adidas will have their own version of “Multicolor” with the upcoming Ultraboost Primeknit MC colorway. 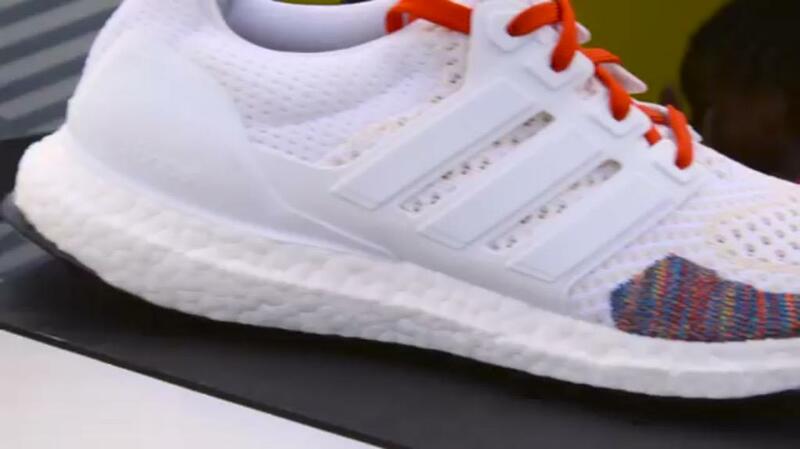 The boost will feature a white upper, while a multicolor toe box is seen on the front. 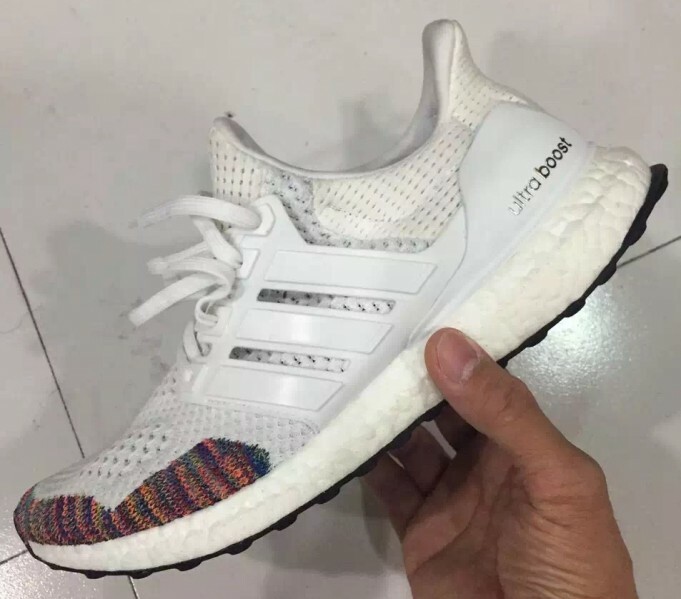 No word if adidas is planning to go full on multicolor just yet, but this first colorway is definitetly a sign. 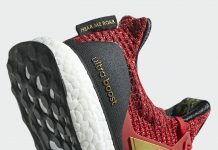 Let us know if you’ll be copping a pair and stay tuned for more news here on Modern Notoriety.